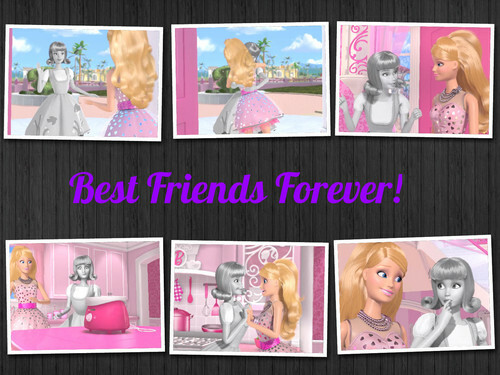 My Barbie and Midge collage. (Source: Me). HD Wallpaper and background images in the Barbie: Life in the Dreamhouse club tagged: barbie life in the dreamhouse season 3..
Schlagwort: Barbie, life, in, the, dreamhouse, season, 3. Oh, this is very cute. Thank you very much for this.